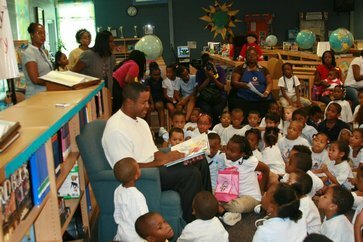 The Brian Jordan Foundation is dedicated and determined to help children through literacy awareness. 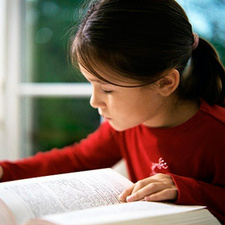 The goal of the literacy program is to inform children and their parents about the importance of reading and how it can affect the world in which they live. as a part of the literacy program. Brian Jordan, author of children's book "I Told You I Can Play," “Overcoming the Fear of the Baseball” and "Time-Out For Bullies" is passionate about preparing young children for reading and motivating school-age children to read regularly. BJF will host outreach tours to promote literacy skills and promote a love for reading throughout the year.